This little post has a big message for you. I am going to jump right in and say it, don’t save your clothes for a special occasion, wear your best every day. Therefore I have chosen a fab little capsule collection from the new JD Williams Autumn collection. 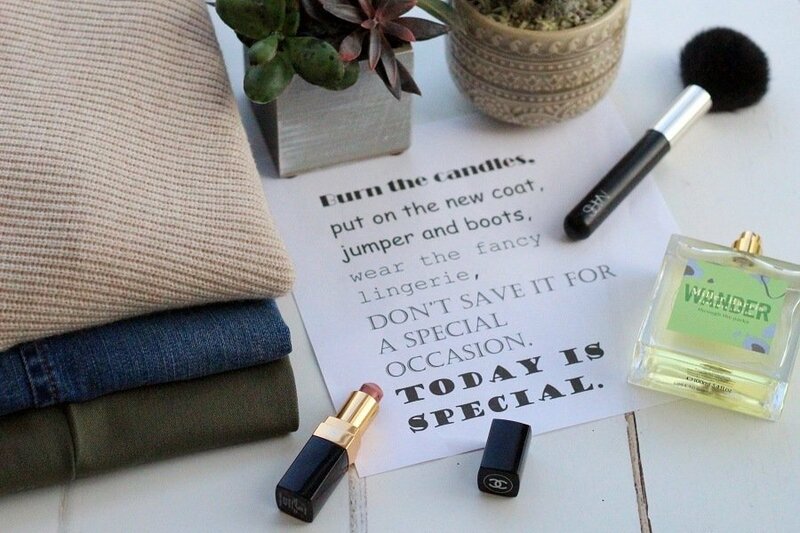 So don’t save them for best these are pieces you can wear everyday! Do you you keep your expensive clothes for best? I can understand that, but when clothes are great quality and reasonable prices there really is no excuse not to get the wear out of them. JD Williams are one of the best brands I know for quality vs price, you may have noticed I wear them a lot on this little blog of mine. Paying more does not always mean better quality. I will be 55 in a few days’ time, it’s a frightening thought to know I probably have more days behind me than I do in front of me…another reason to wear our best everyday don’t you think? 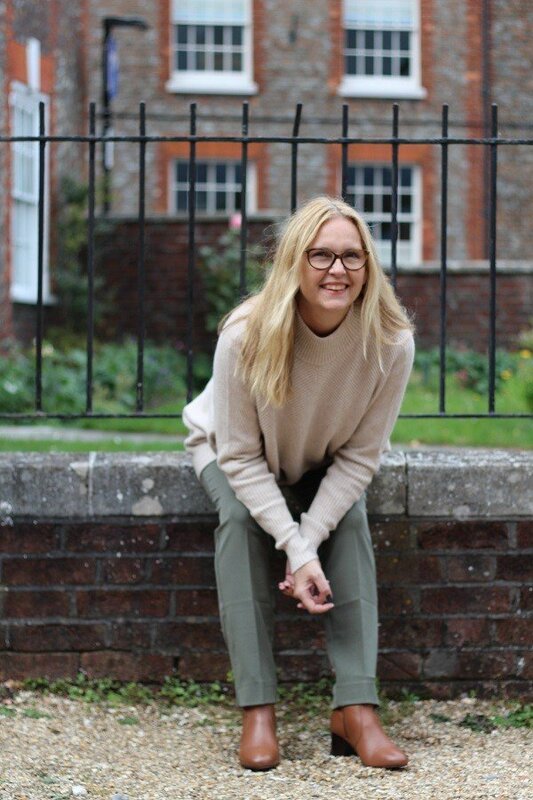 With my own words ringing in my ears I have pulled together a little capsule wardrobe from JD Williams Autumn collection, for you to consider. Everything can be worn with everything else, then you can throw the coat over the top when it gets cooler. Wear these outfits anywhere, every day…coffee with a friend, supper out with family, shopping, lunch at the pub. Wear these outfits anywhere, every day…coffee with a friend, supper out with family, shopping, lunch at the pub. All the clothes are practical, comfy and can be layered for warmth…of course I have added in a little colour, regular readers will know I am a colour lover. You can wear all of these outfits with boots or shoes I have chosen boots but chunky loafers would be nice too? 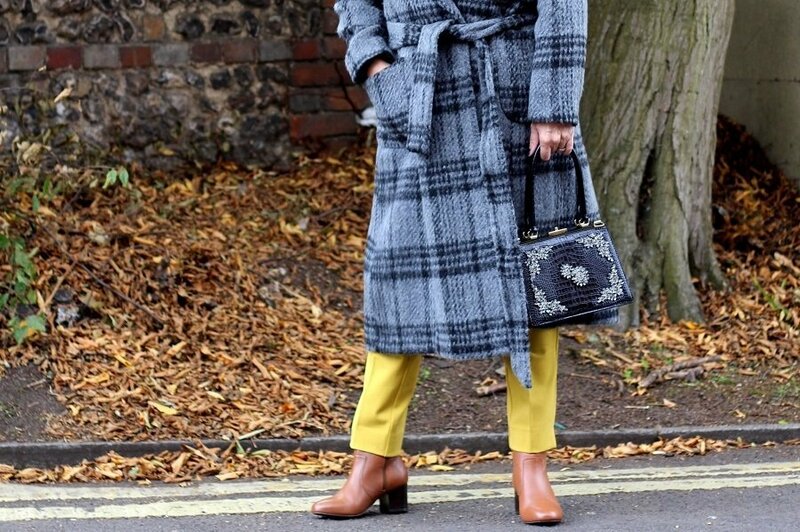 I have posted in more detail about this gorgeous wrap coat and the oatmeal colour oversized jumper in previous posts because I couldn’t wait to wear them whilst I was waiting for the other pieces to arrive! Denim skirt: handy pockets and a brilliant length, fits true to size. White tunic shirt: cotton, tuck it in or leave out and wear out as a tunic, grandad collar. Brown leather ankle Boots: The perfect height, leather, comfy and comes in a wide fitting. Casual Sunday outfit and a riverside stroll to a 400 year old pub! Thank you Laurie, I think they are all very useful and wearable items?